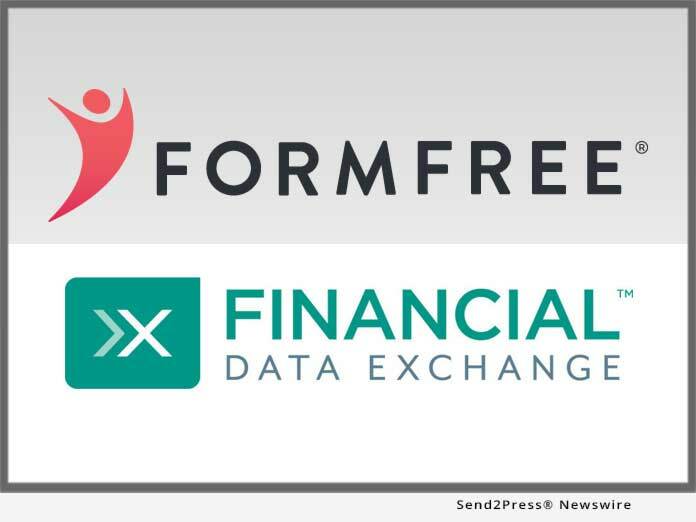 ATHENS, Ga. /Mortgage and Finance News/ — FormFree(R) announced today that it has joined the Financial Data Exchange (FDX), a non-profit group that promotes information sharing and security standards for the financial sector. A leading provider of digital asset, income and employment verification, FormFree brings over a decade of experience in protecting the safety and integrity of sensitive consumer data. Financial Data Exchange (FDX) is a non-profit financial industry organization dedicated to promoting and enhancing a common interoperable standard for securely sharing consumer financial data. Open to financial institutions, fintech companies and other industry participants, FDX puts consumers in control of their personal financial data and facilitates the development, growth and industry-wide adoption of the FDX API’s operating framework. FDX is a subsidiary of FS-ISAC. For more information and to join, visit https://www.financialdataexchange.org/.